Whether you’d noticed or not, I haven’t posted since August! Was the cause of this some catastrophic illness, or injury, or that I’d given up running altogether to find myself in some Buddhist yoga retreat? Nope, just regular ol’ boring “I got busy”. 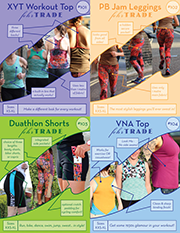 To delve a bit further – I’d been working 4 days a week as a Product Manager at a small tech company, running my entire sewing pattern business from one day a week. In reality, this meant I was writing blog posts and social media content every single lunchtime, doing product development nearly every evening and all weekend long, and Fridays were spent doing all the boring accounting and email answering that keeps a business alive. And I was exhausted. So in August I quit my office job to once again focus on my business. I thought it’d only be a few months’ full time to reinvigorate it and get a few more patterns ready to develop, but I found that as soon as I created some space in my life, the opportunities just poured in, and I had to grab them. As a result, 2017 is going to be epic for the business, and my running forecast doesn’t look too bad, either: I’m running Cambridge Half marathon again (this time with the new single loop course! ), London marathon for the third time (with my deferred GFA place I was too ill to use in 2016), and I’m representing Great Britain at the World Transplant Games again at the end of June, this time in the hot and sunny (eugh) climes of Malaga, Spain! Looking back at 2016, there were definitely some highlights, but through no fault of my own, it was a bit of an “off year”. I started the year with an awful illness (or, at the doctors’ best guess, a series of illnesses alongside some EBV reactivation, giving me glandular fever/mono on top of everything else), which laid me low from January through to the beginning of April, causing me to DNS the Cardiff Half, something I don’t do very often (or ever? This might be my first DNS). I travelled along to cheer since it was my birthday weekend, but I was only able to stand for 10 minutes at a time, and the weather was atrocious that day, so maybe it was for the best. 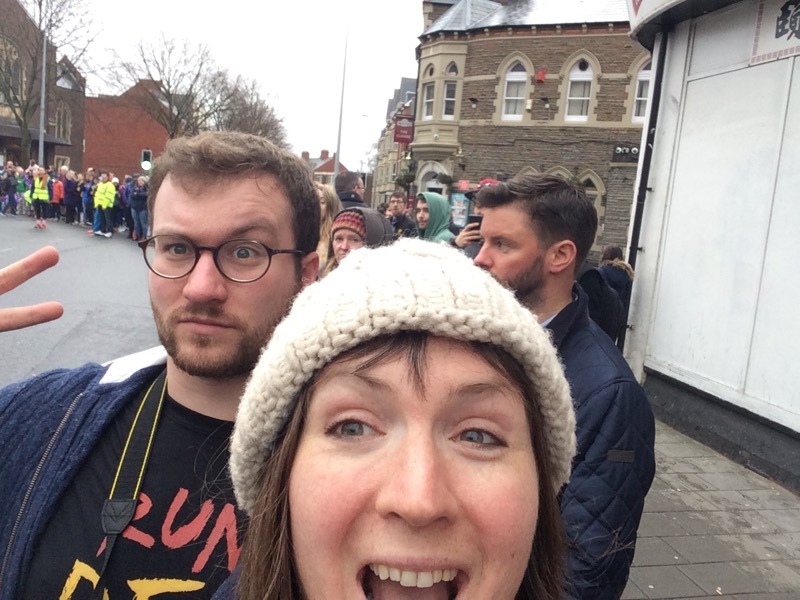 As I mentioned earlier, I had to defer my London marathon place, since I only started to feel better about 3 weeks before the race, and I finally got to experience Run dem Crew’s crazy Mile 21 cheering station from the other side of the tape, which was super fun. 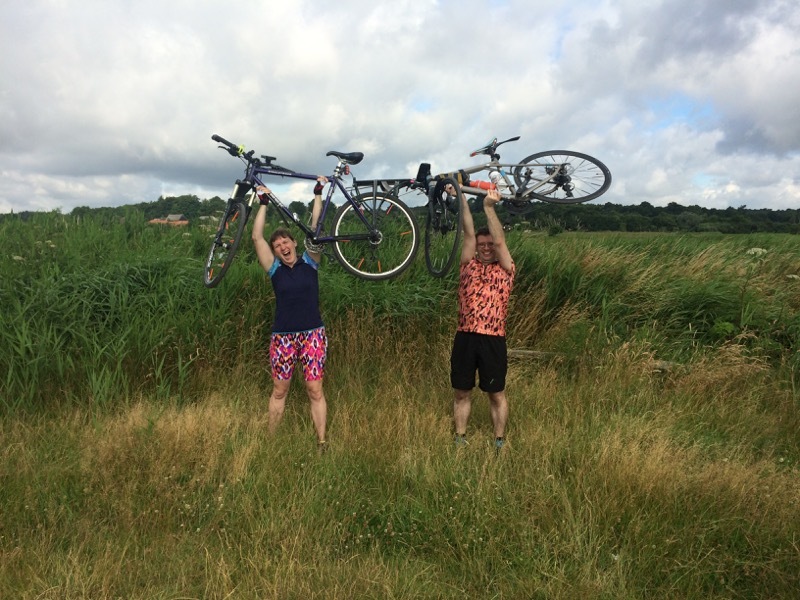 No sooner had I recovered from Transylvania (and the overnight cycling rite-of-passage, the Dunwich Dynamo!) than I had to start thinking about the British Transplant Games, and, to be perfectly honest, this was the least prepared I had ever been for the Games. I had just come off long, slow trail running and had zero strength or speed sessions, and only set foot on a track the week before. 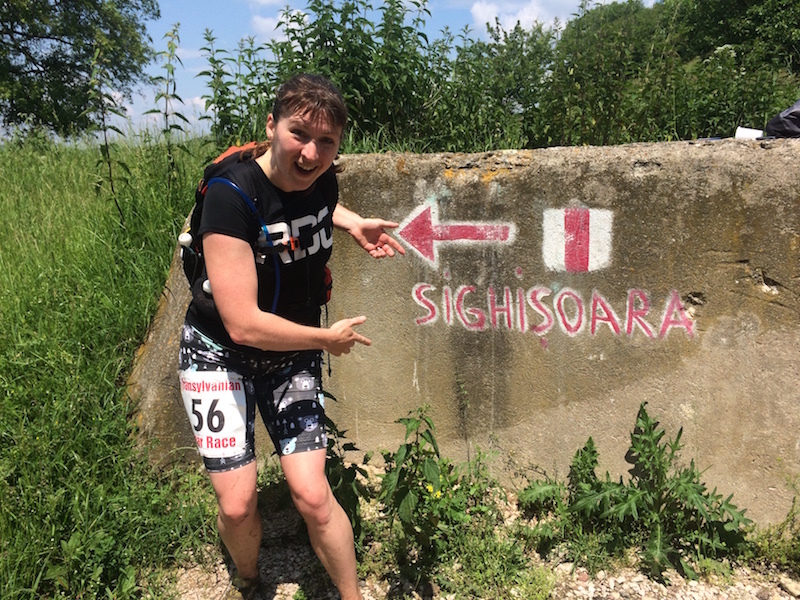 So I was the most surprised of all to see that I could still do fairly well even without the specific training – even though it took me far longer to recover from these track events than it did the 6.5hr Bear Race! 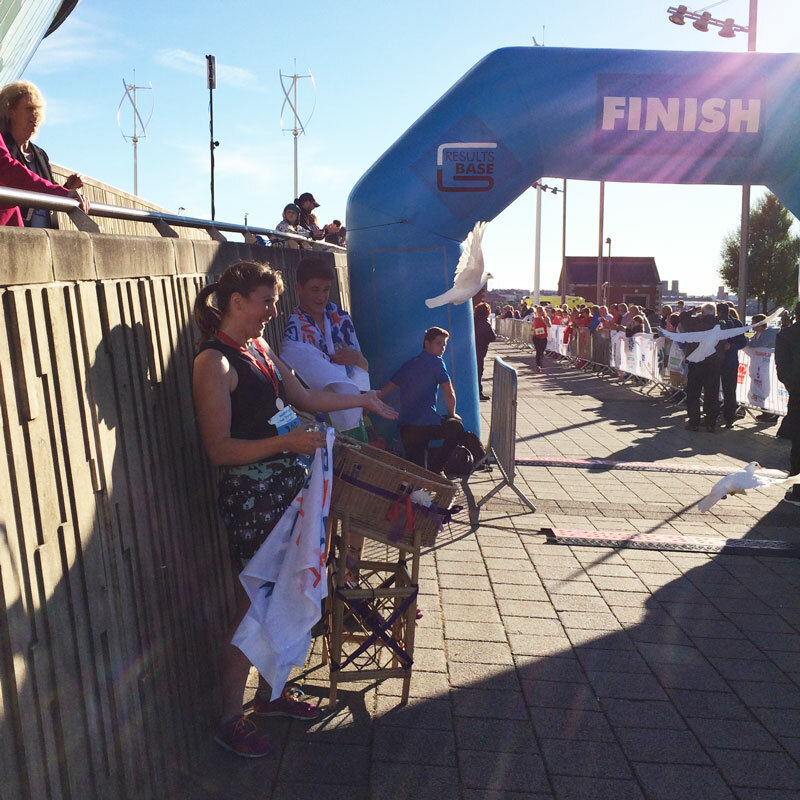 The Games this year also held one of my highlights – being asked to release some doves as the first female in the Mini Marathon (3km)! 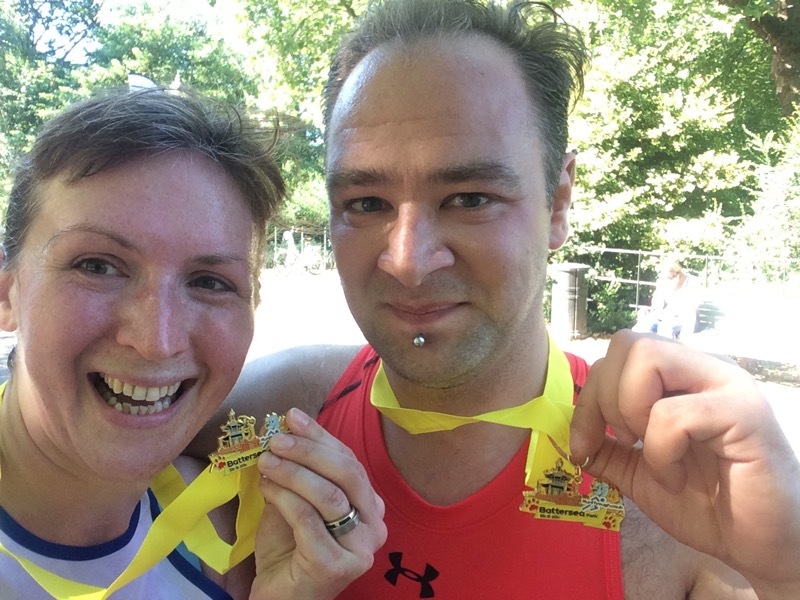 The weekend after the Games, I’d signed up to run a 10km race around my local park with a good friend. He’d only just started running a few months earlier, but with the enthusiasm of a new runner, signed up to run the Beat the Blerch 10km all the way over in Seattle! 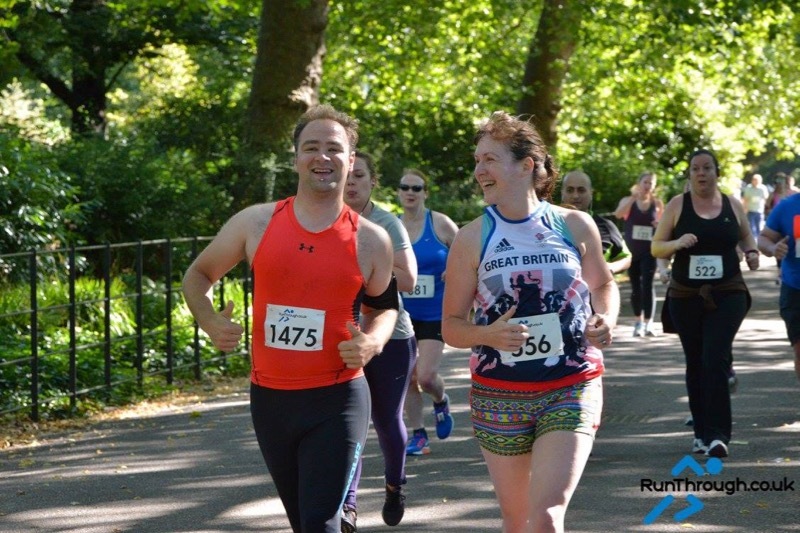 When I found this out I insisted he should get at least one race under his belt before flying halfway around the world, so I paced him through the four laps of Battersea Park, chatting most of the way and gradually getting faster until I had him sprinting across the finish line. This was my first “ target=“out”>Run Through race, and I was super impressed with the organisation and atmosphere – it’s really difficult to make a race welcoming to both first-timers and seasoned racers (of which this had both, and everything in between), and the custom medal made it overall excellent value, too. For my own records, we finished in 52:17, wholly respectable for Meltie’s first ever race. My final race of the year was the Cabbage Patch 10 (miler), which I’d signed up to ages back as it’s a pretty iconic club-focused race that’s been going longer than the London marathon. The name has nothing to do with the 1980s dolls – it’s named for the Cabbage Patch pub in Twickenham that’s hosted it since the early 80s! It’d been ages since I’ve run a 10 miler and I’d been feeling rundown for the past fortnight so I opted to just run it comfortable, sticking to around 5min/km (8min/mi) pace, rather than try and race it. The first few miles were through dull suburban streets, but it picked up once we ran along the river and we even saw a few swans! I picked up my pace around 8 1/2mi in, grabbed a beer from the beer station(!!) at mile 9, and then ran with it for the last mile, keeping my arm steady and my pace hard. 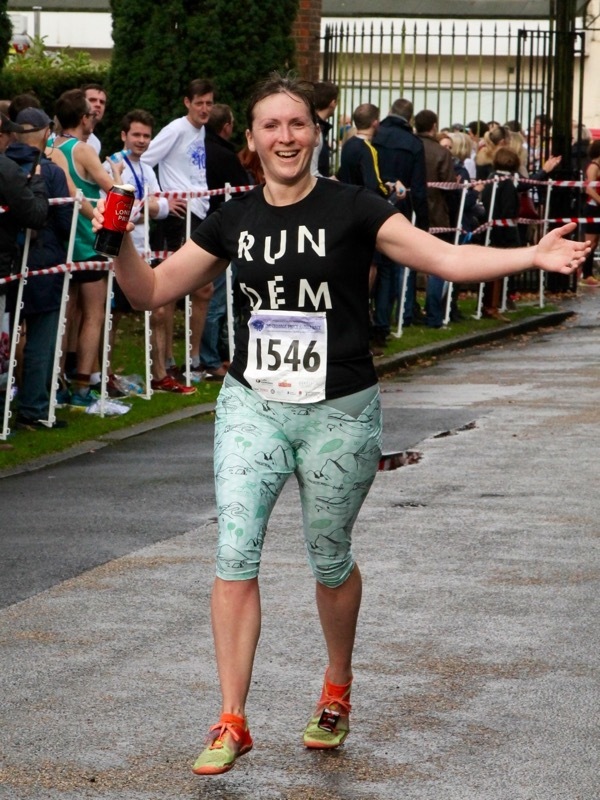 I got more cheers in the last mile than the whole race combined – turns out loads of runners missed the beer entirely and everyone loves a lady running with a beer! The post-race goodies were great, the long sleeved(!!) 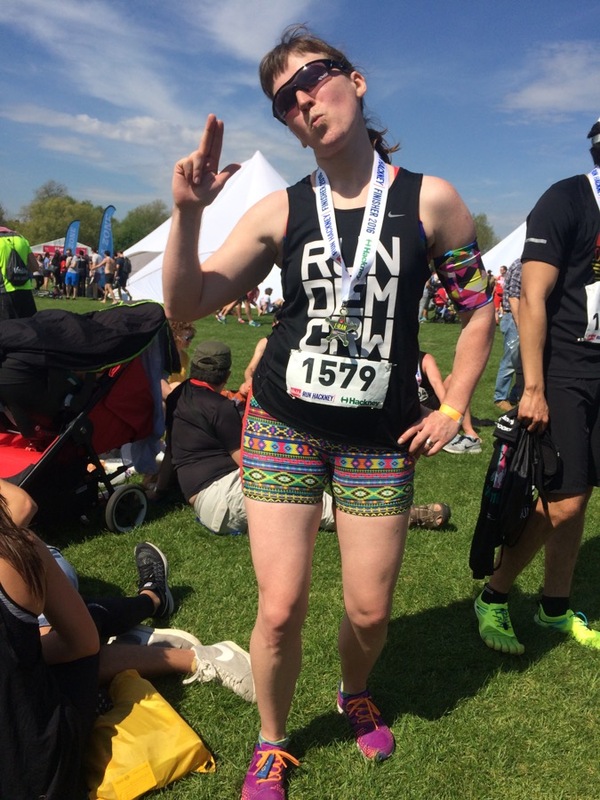 tech tee is one I actually wear instead of chopping up for refashioning, and my finish line photo was so good I actually bought it. I was hoping to finish in under 1hr30 & I ended up in 1:23:22 so I was pretty chuffed with that. So all in all, a pretty light year on racing, but I’ve spent the last few months going back and doing all the base building work with my coach that I should’ve done at the start of the year. Lots of core work, glute strength, and frequent, low mileage running to get me ready for both London marathon, but also Malaga later in the year. I don’t necessarily wish for more medals in 2017, but instead I just wish for good health. What I do with that health is entirely up to me.